I've had fireplaces on the brain. A client's room we are working on has one, and the holidays always makes me wish I had one at my house. 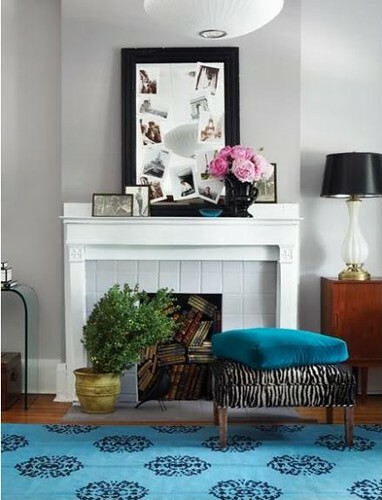 Here's some mantle inspiration I've been gathering today. 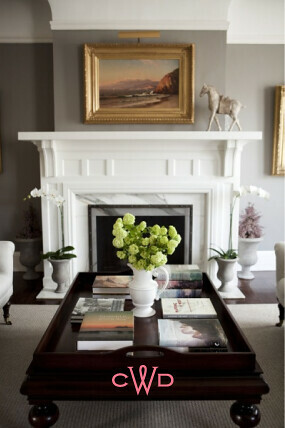 I always love me a fireplace and that first one is gorgeous. I love that last fireplace so much! I want one in my house really bad, although it would mostly be decorative down here. I just want to decorate the mantle.